Hello friends,I hope you all are fine.Would you ever like to change your log on Screen Background,but unable to change it.Are you bore with default logon screen background?? 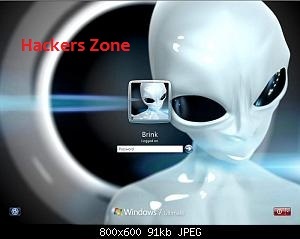 ?If yes,then no need to worry now..
Today I'll show you how you can change your Log On Screen Backgroung without any software or Hack. Hope you like the effort.